Find out who wins the 2016 #BunDucksLiga final. The #BunDucksLiga final is here! Who will be crowned this year's champion? Find out who wins the coveted prize this year. Can @HerthaBSC defend their crown or will there be a new winner? Just hours to go and the excitement is palpable! 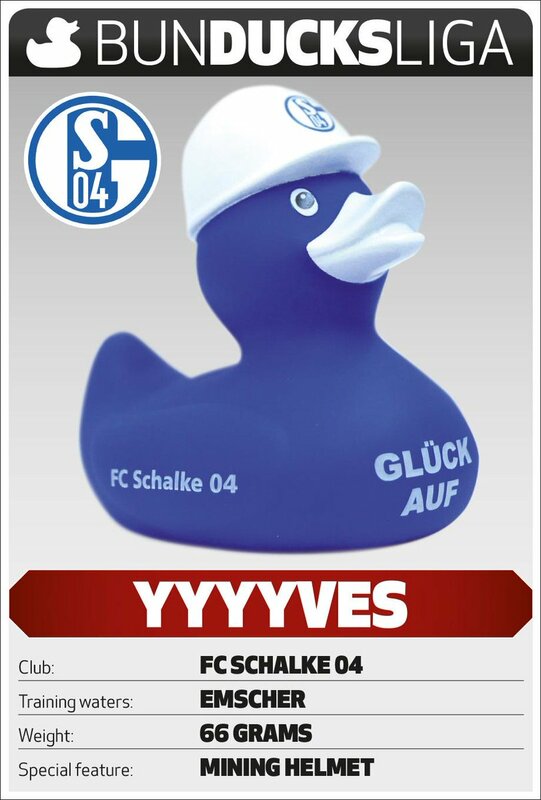 Is @sv98's #Sailer the 'hair' apparent to the #BunDucksLiga crown? 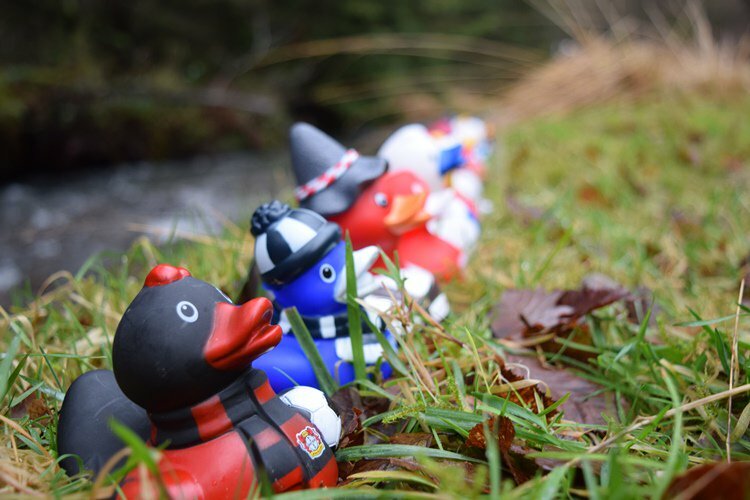 Does #BunDucksLiga glory await @VfB_int? We're just days away now and you can hardly wait! Twists, turns and drama from start to finish... 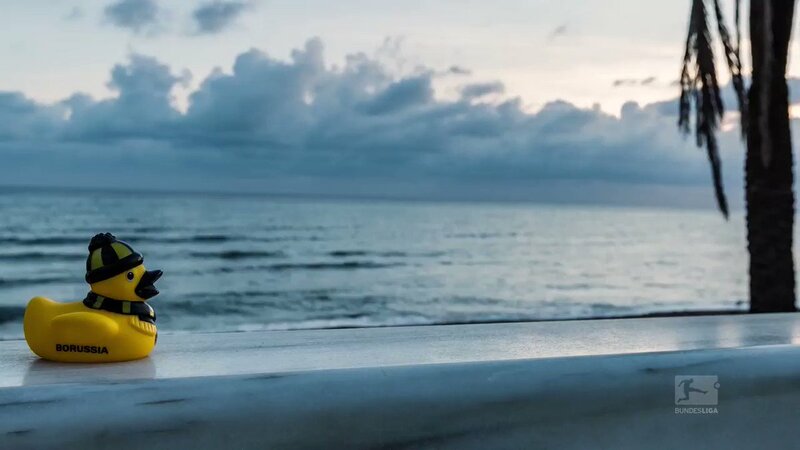 Enjoy!
. 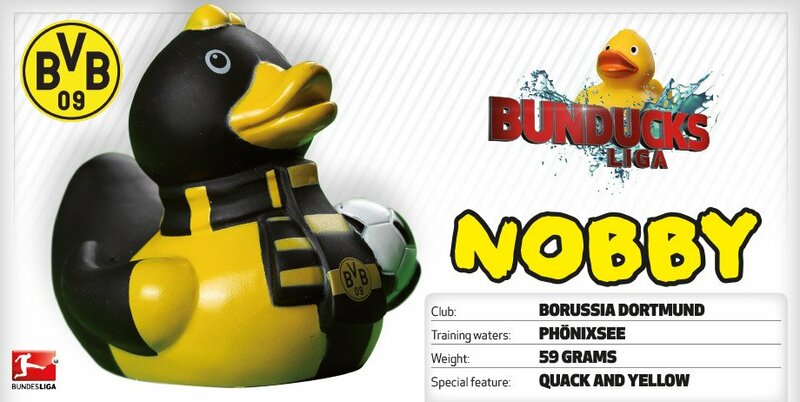 @YannSommer1 gives some words of encouragement to Jünter as the #BunDucksliga draws ever closer. It's the defending #BunDucksliga champion! Will Ruuuudi make it 2 years in a row? 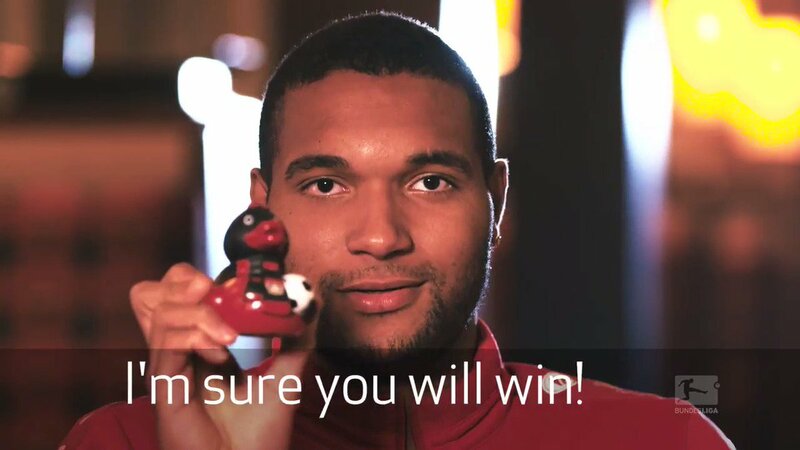 Jonathan #Tah thinks so! Having been on tour with @BVB in spain, it's nearly time to get down to business, #BunDucksliga business. 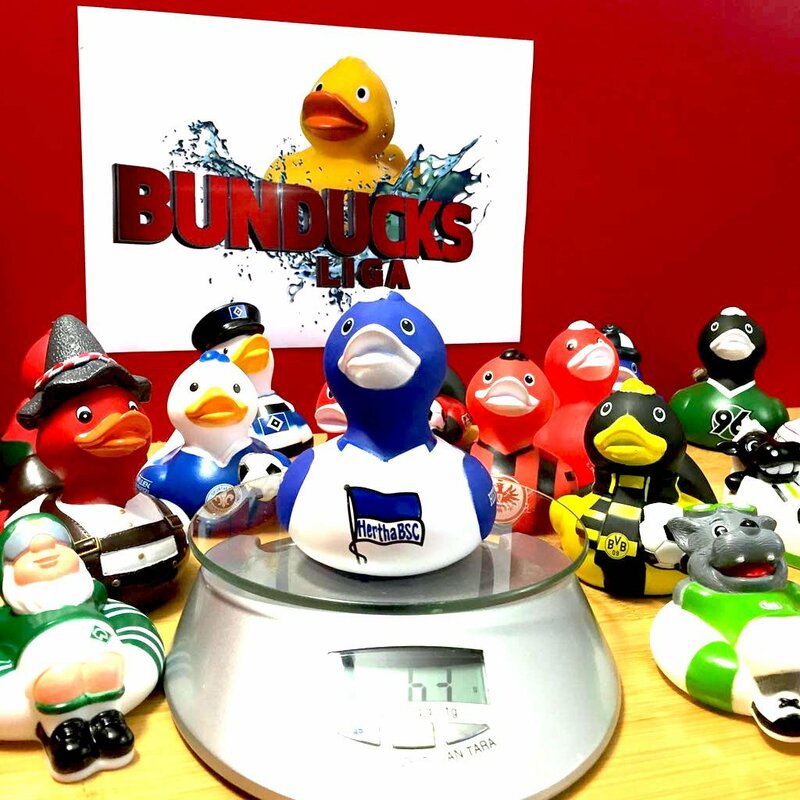 #BunDucksLiga is coming - Meet the competitors! It all comes down to this race but who will be crowned winner? Introducing our fourth finalist - it's @BVB's Nobby! 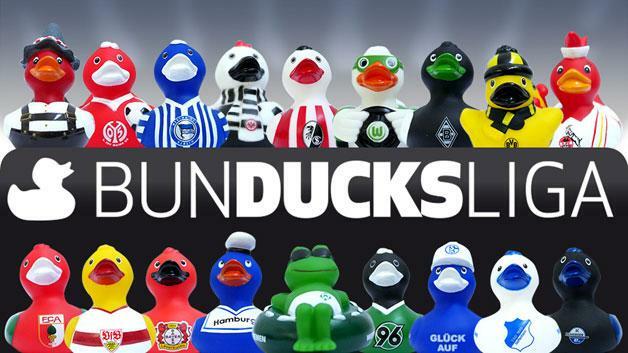 The wait is almost over...the #BunDucksLiga is coming soon. Can @HerthaBSC defend their title from all-comers?